So what would you choose? The classic toothbrush or an electric toothbrush. Both are capable of providing good cleaning to your teeth but if it’s a smart toothbrush, one can easily ditch some bad brushing habits, like not brushing for perfect 2 minutes or not reaching the deeper ends. This makes the electric toothbrushes more effective than the normal ones; even the doctors recommend the same. When it comes to electric brushes the price is an important factor for the consumers. Everyone is interested in buying an economical brush. 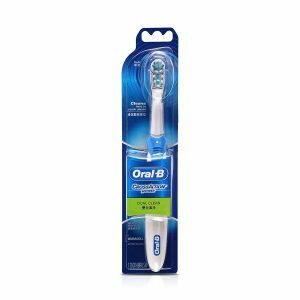 OralB pro 600 is the entry level brush within the pro series of Oral B providing the best value for the money. It makes the job easy and simple making our mornings’ hassle free. 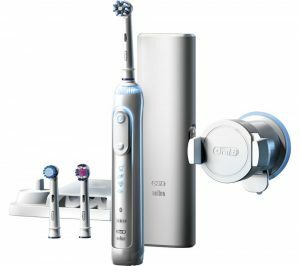 It comes with a rechargeable battery, and with the oral B 3D cleaning movement, it surely is able to remove 100% plaque, thus making your gums fit and maintaining your oral hygiene. JSB HF27 is an oscillation based oral device which is powered by the battery. It is used to obtain professional and deep dental cleaning of the mouth. The oscillation aids in reaching to the deepest parts of the gums and in between the teeth. It even comes with 3 spare heads and a stand for the whole family. This is a toothbrush that comes with the most appropriate modes to favor the dental health of the person. It offers you up to six user settings, with main operational modes. The first cleaning mode focuses on swabbing of the teeth and gums for an average of 2 minutes. The second mode is the white mode which readily removes the stains. 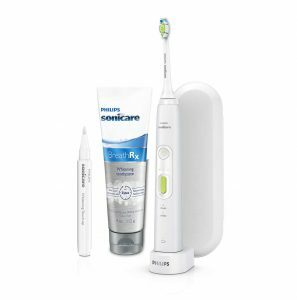 This product comes with a charger and a travel cap that maintains oral hygiene. The sleek and slim design of the product even enhances its usability as well. is as an oscillating toothbrush. It provides considerably slower movements as compared to its counterparts. The benefit of a slower pace is that it diminishes the tickling sensation which is a characteristic of the sonic models. It is a Bluetooth connected smart toothbrush that uses the onboard sensors and the front-facing camera of your cellphones to discreetly fix the head of the toothbrush in your mouth when you clean the teeth. It even offers accurate pressure sensors that activate with minimal force. It comes with the feature of the two-minute timer and quad pacer which ensure rinsing your teeth efficiently. Special feature: Comes with a 2-minute timer. 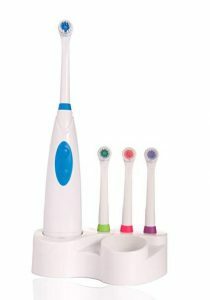 This toothbrush provides twice better cleaning as compared to the regular brushes which we use. The head rotates sideways, and therefore, this allows the toothbrush to reach the “hard to reach areas”. It also sports of a time of 2 minutes which is the recommended brush time. 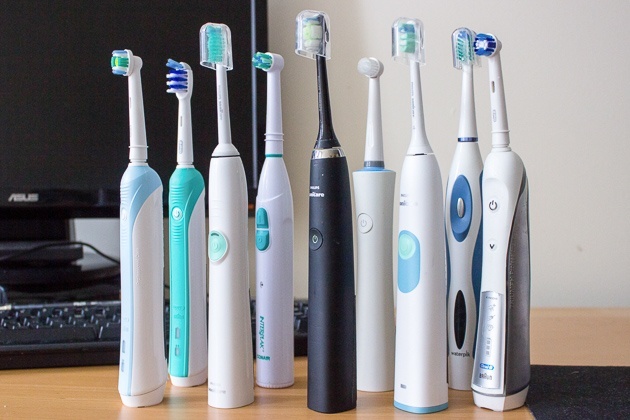 The toothbrush head can be replaced with various other heads like the Sensitive Clean, Cross Action, Sensitive Clean, 3D White, Precision Clean, Deep Sweep, Ortho, Power Tip, Dual Clean and Floss Action. Brushing is a healthy exercise for the kids to achieve healthier gums, but there are times when your kids might just skip brushing for a day, which is not good for the oral health of the kids. Keeping this in mind the Philips Sonicare for kids’ sonic electric toothbrush was developed. The toothbrush comes with an app that has an interactive character named Sparky. The app helps in seeing the teeth simulation while brushing. The app even tracks the brushing progress of their kids. The gentle brushing mode of this first starts with a one-minute timer and then increases to two minutes, thus making the kids ease for longer brushing sessions. The size of the brush is also appropriate for kid’s usage. 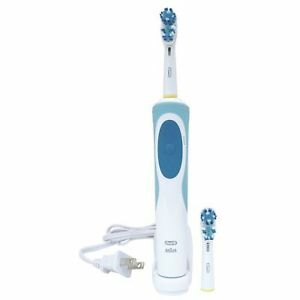 This is an innovative electric toothbrush which comes with a Bluetooth feature that communicates with the phones to optimize the brushing of teeth. With the help of its intelligent sensors, this cutting edge toothbrush ensures that every corner of the mouth is crystal clear while confirming not to over brush the gums. The pro setting of the brush delivers the deliver an intense total cleaning with the faster bristle movements, and the tongue cleaning ensures brushing in an accurate manner by getting rid of the bacteria on your tongue. Previous PostPrevious Dell Chromebook: Which Dell Chromebook should you buy?